I thought I understood the challenges of adopting an older child. I expected that my new daughter would need some time to get used to me, but I never thought she’d be frightened by me. 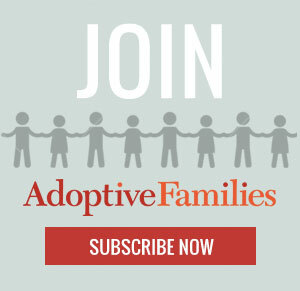 Continue reading “The Older Child We Adopted Was Frightened of Me, at First” on AdoptiveFamilies.com. Great story and message. As you show, it’s so important not to give up as a parent even though it can be a hard journey at first. Thanks for sharing!